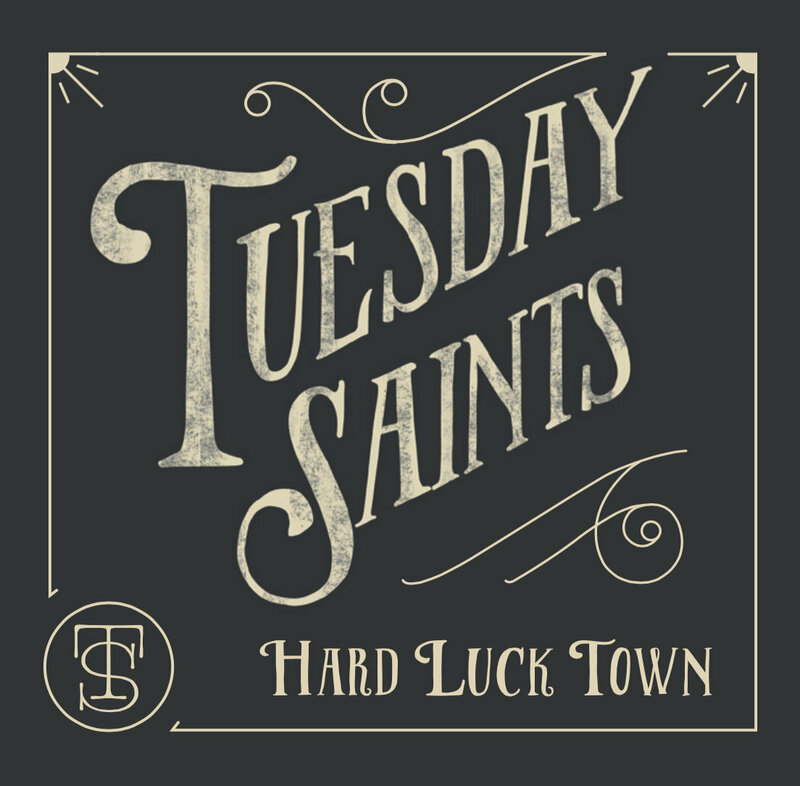 The collaboration between Connecticut multi-instrumentalists Jeff Burnham and Nanette Addesso, Tuesday Saints has spent the last year or so refining their sound. The full band they once carried was substituted out with some exceptional session players and what they emerged from the studio with was their most complete release to date. Four of the best songs this veteran act has written, this EP is a perfect compliment to an album collection that includes acts like Son Volt and Wilco. Paul Belbusti, the mastermind behind Mercy Choir, is one of the most prolific musical acts Connecticut has ever produced. The sheer volume of music that Belbusti has gifted us under the Mercy Choir moniker is astounding. What’s even more astounding is the wide variations in style and experimentation from one release to the next. 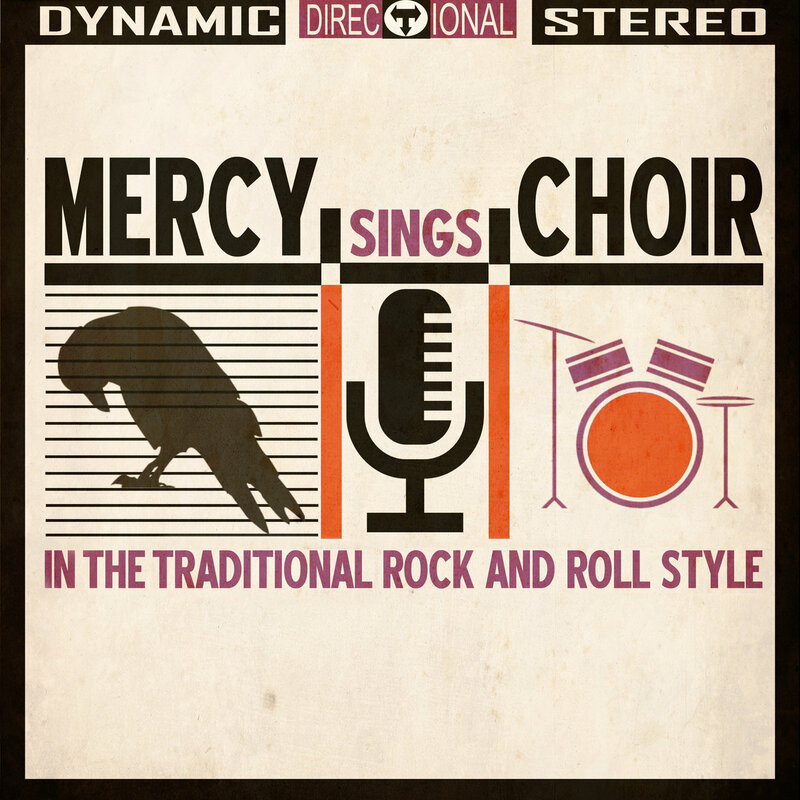 No two Mercy Choir records are ever alike and that includes his most recent album, Sings In The Traditional Rock And Roll Style – which sounds exactly like the title would have you believe. Belbusti has traded in his array of, often times bizarre, forays into experimental music for a more traditional rock album. It’s almost unfair that an artist who spends so much time making music that won’t ever appeal to a mass audience turns around and spits out one of the best rock/folk rock/psych rock records we’ll see out of CT this year. It’s almost like Belbusti is just toying with us. The album runs the gamut from Blues-based, 60’s styled rock to more ethereal folk rock passages to the downright psychedelic. 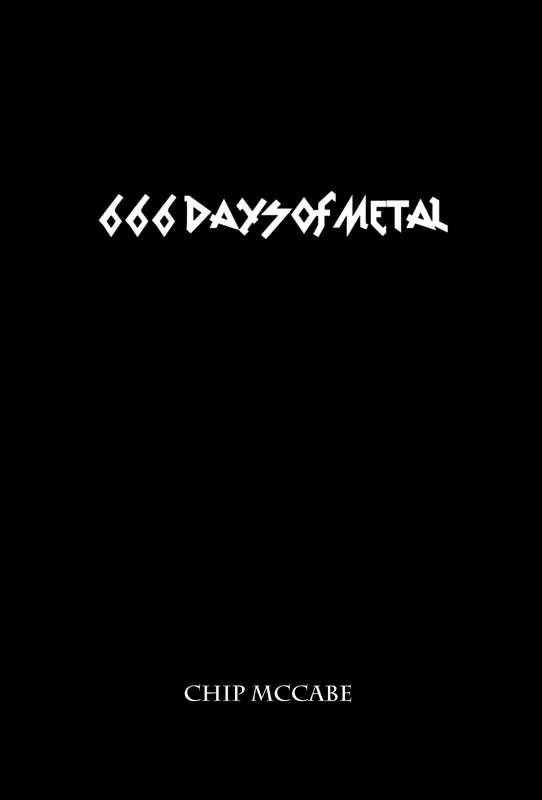 (We suggest you try “Bird” on for size if you’re looking for something a bit darker and heavier.) It’s a helluva ride from start to finish and here’s to hoping Belbusti wants to continue to sing in the traditional rock and roll style. Easily one of the most beautiful albums you’ll hear this year comes from London’s Masakichi. 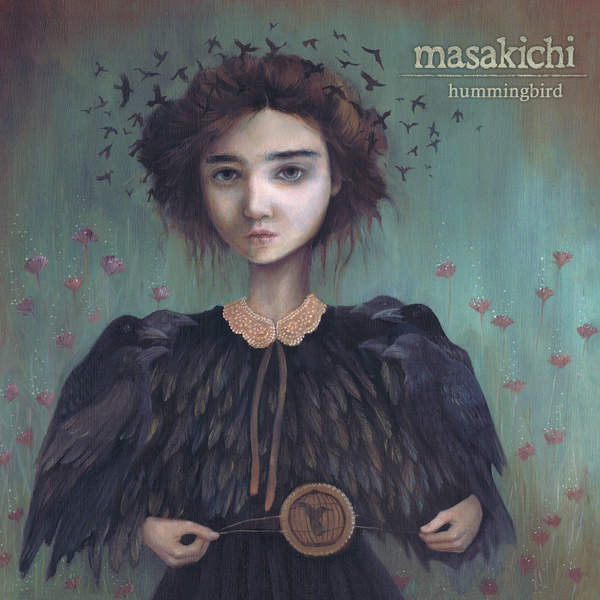 Filled with atmospheric, post rock that floats in and out of a spectacularly psychedelic haze Masakichi will appeal to fans of everything from Doves to Mazzy Star to Sigur Ros to Rilo Kiley. Everything about this band, and especially this album, is an alluring and powerful mixture of the dreamy and the passionate. It’s a such a rich and textured piece of work that it begs to be experienced on headphones, maybe with the lights low and some incense burning, but definitely with your full attention. That much they are absolutely allowed to demand. We’re reaching all the back to the Spring for this one but it’s worth mentioning for sure. 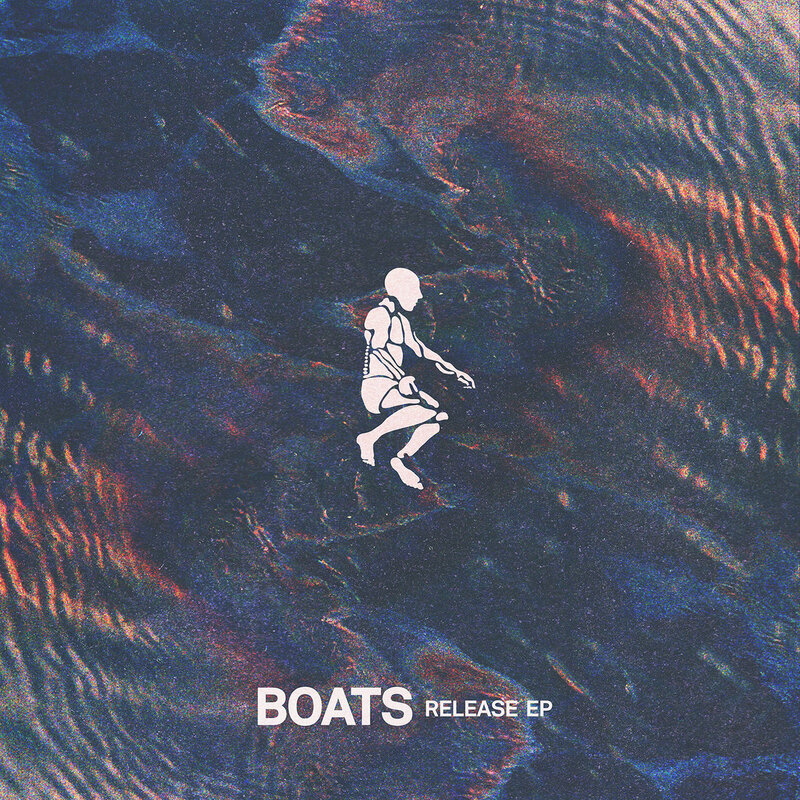 Boats is a one-man project out of Melbourne, Australia that specializes is ambient, indie folk mixed with various elements of shoegaze and electronica. This album in particular has an immensely personal feel to it. It’s as emotive as it is accomplished and could easily fit in your collection alongside your Nick Drake or Tune-Yards albums. What do you get when you mix dance-inducing electronica with spacey, ambient vibes? 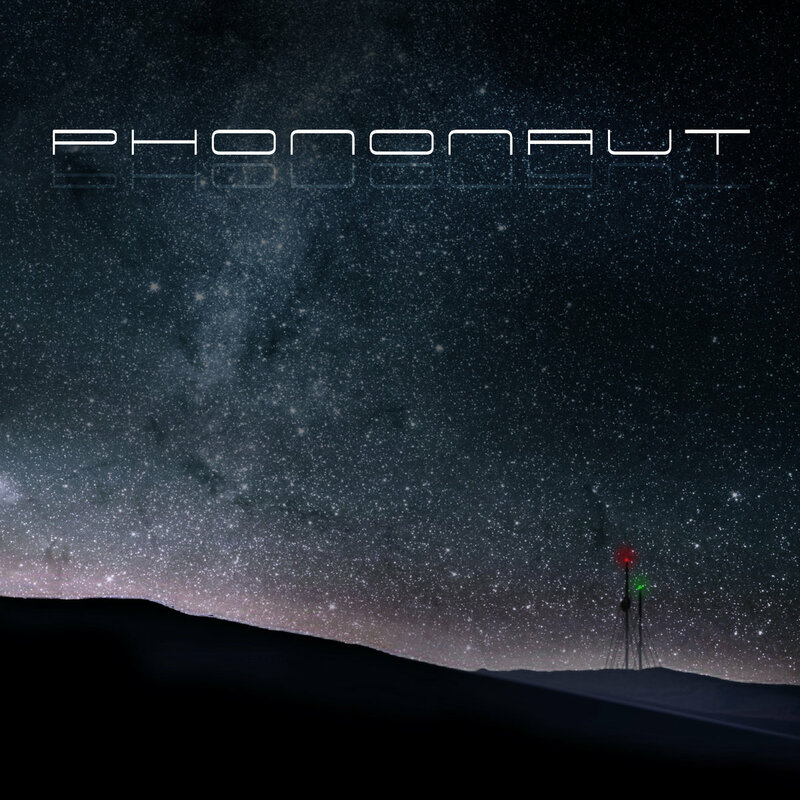 You get something close to the new Connecticut project, Phononaut. With their self-titled, debut album, released in September, Phononaut traverse the space-time continuum to merge all things funky and unearthly. Tracks go from house-infused beats to esoteric experimentation rather quickly, yet the probable desired effect is achieved as you’re left with a wholly unique listening experience and one that may have you scratching your head a bit (which in this case is perfectly acceptable and complimentary).